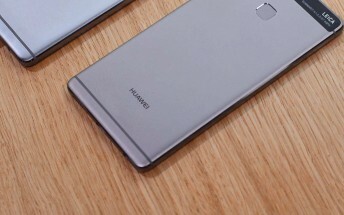 There have been reports suggesting the Huawei P10 Plus will come in two variants: 4GB and 6GB. However, if Spanish retailer Phone House is to be believed, the phone will have an 8GB RAM version as well. The retailer's listing for the handset also reveals some other specifications, including Kirin 960 chipset, 5.5-inch display (resolution is mentioned as full HD at one place, and 2560x1440p at another), 12MP camera, and Android 7.0 Nougat. The listing says the phone will cost €799, or about $850. There's currently no way for us to confirm whether or not these details (especially the RAM) are accurate, so take them with a pinch of salt. Yesterday the Chinese company released a teaser video for the P10 - take a look at it here.